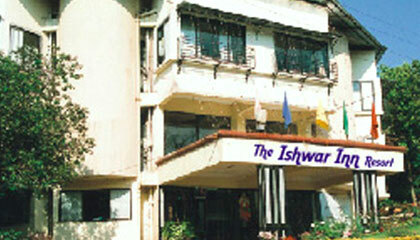 The Ishwar Inn Resort is located on South Western Ghats of Mahabaleshwar on one of the most beautiful spots between a hill and a valley. 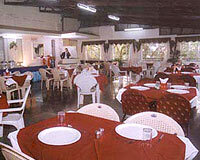 The Ishwar Inn Resort is situated on a lush green hill facing the valley and offers beautiful sunset view. 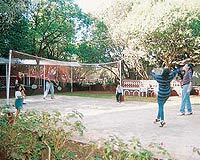 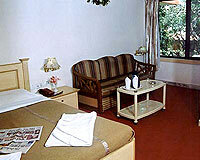 The resort is a good destination for family retreat and holiday. 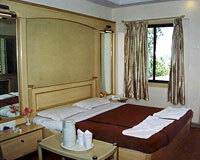 The Ishwar Inn Resort offers exemplary personalized service and all the modern amenities and services for a comfortable stay. 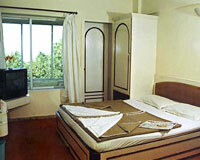 Ishwar Inn Resort offers spacious and well-furnished rooms. 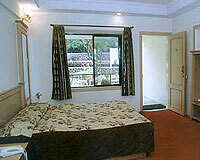 The rooms are categorized into Deluxe Rooms (Non A/C), Duplex Bunglows (A/C), Cottages (A/C), Luxury Rooms (A/C) and Super Deluxe Rooms. 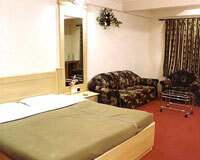 Each room is equipped with colour television with cable connection, telephone, music systems, wardrobes, sofa, dressing table, chairs and facilities like central music system, intercom etc.